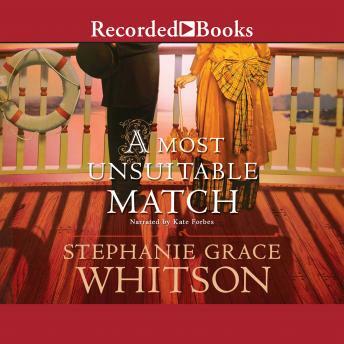 A multiple Christy Award finalist, best-selling author Stephanie Grace Whitson is acclaimed for her novels of the American frontier. In this soul-stirring tale, an unlikely attraction occurs between two passengers on a steamboat heading up the Missouri River. The Reverend Samuel Beck is on a mission to evangelize the rough-hewn settlers in the wilds of Montana, while the well-to-do Miss Fannie Rousseau is determined to solve a mystery that surfaced after her mother's death. With little in common, they wonder if their paths will ever cross again.